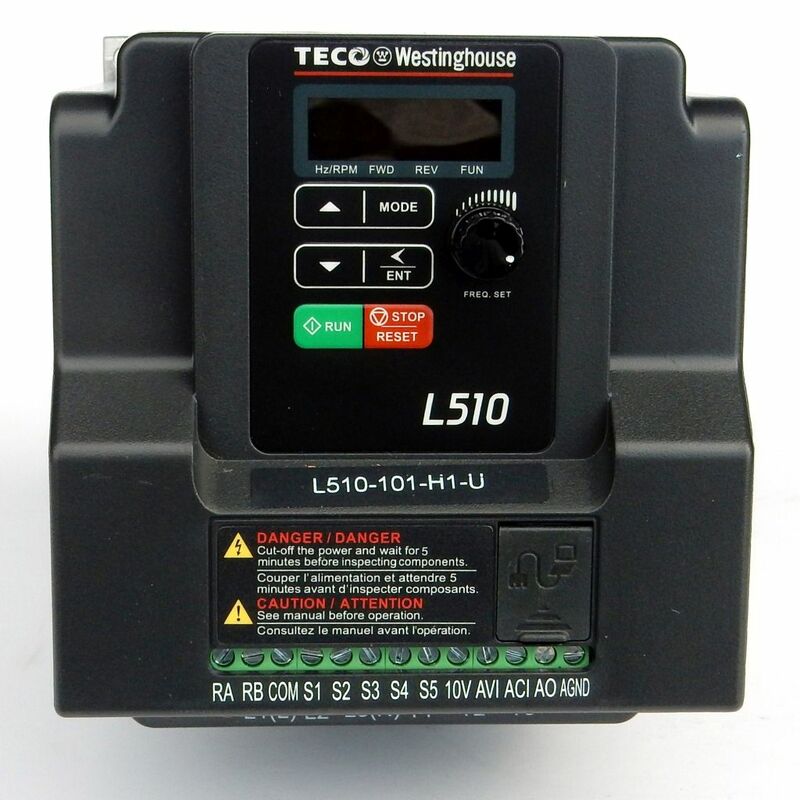 Note: Teco changed the part number from L510-101-H1-N to L510-101-H1-U. The drives are identical with only cosmetic changes. Perfect for my belt grinder. Gives infinite speed control easily with no need to change pulleys. 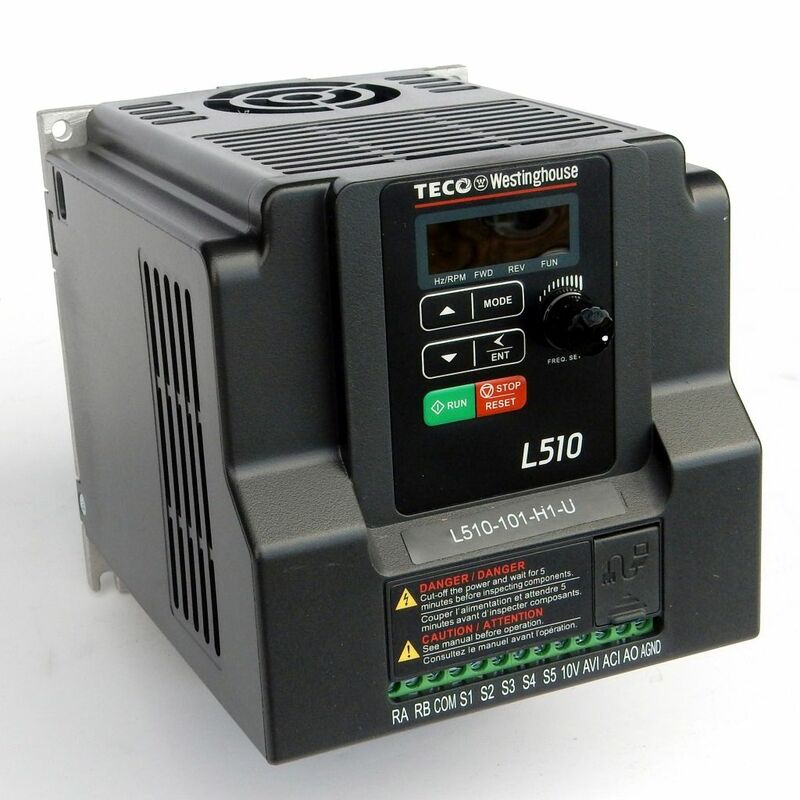 Should also work great on lathes and drill presses and many shop tools for the home workshop with only 115 volts available. Fantastic vfd you can virtually do anything you have to without adding a potentiometer because it has one built in. 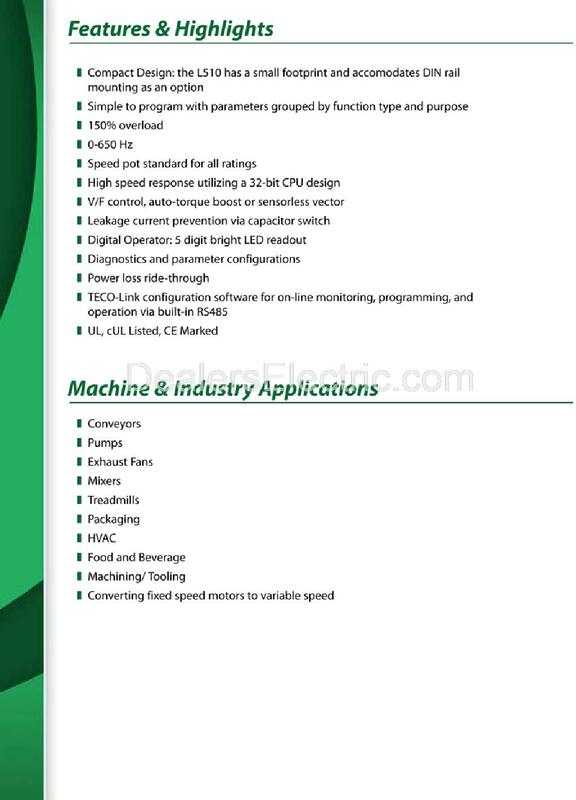 its simple Easy to use the booklet makes sense and doesn't complicate how to program the vfd from start and stop time and just endless programmability for the price I would recommend this to anyone thinking about getting it. 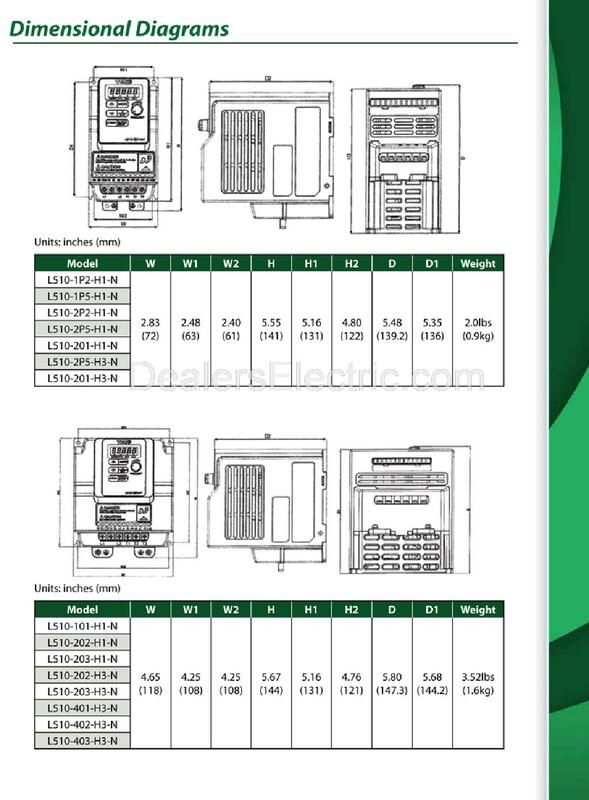 You are getting a great vfd for the price it's a great deal.